Do you know someone who loves the Granite State? Consider a NH MADE Online Gift Certificate! 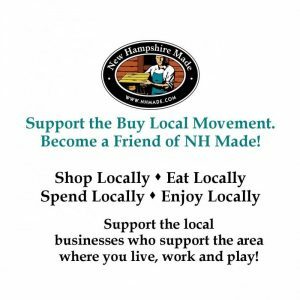 The lucky recipient will enjoy choosing from a fun variety of NH Made products in our online store. 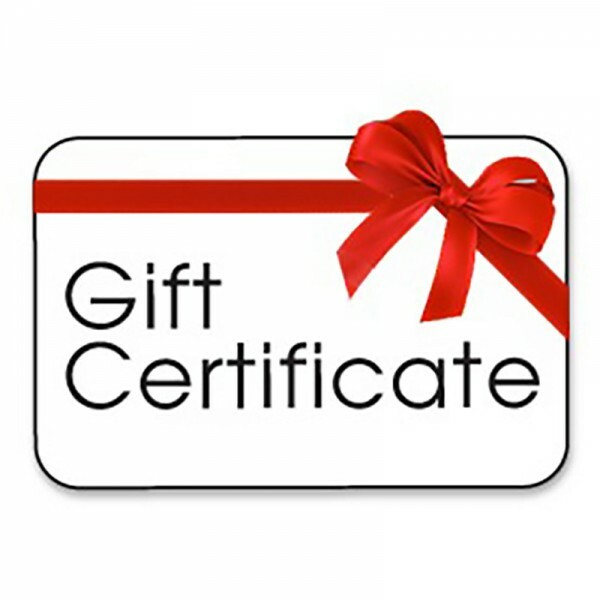 It’s fast and simple – just choose the amount of the gift certificate and once your payment is processed, a gift certificate will be emailed directly to you or the lucky recipient!